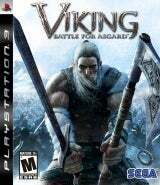 Upon first glance at this game, it would probably appear that the entire game is nothing but epic battles waged between two opposing armies with you, Skarin, caught up in the middle. 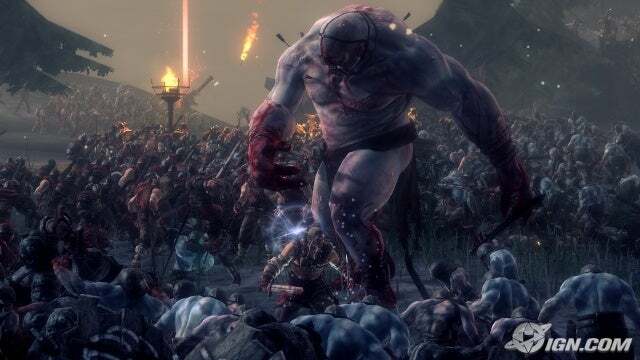 While there are numerous large-scale battles throughout the game of ever-increasing size, these epic battles do not make up the entire game or even the bulk of it. Like a good movie, these are the game's high-tension, climactic points. 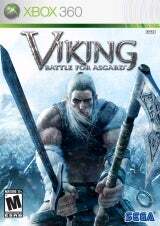 In between these are longer periods of slower activity, with small-scale battles between Skarin and a handful of enemies, exploration, and army-building. to combat the armies of Hel. 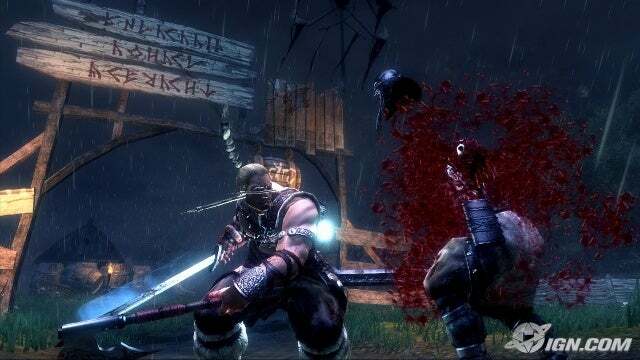 Skarin is armed with both a sword and axe and he uses both liberally and simultaneously, and he isn't shy about getting brutal with his foes. Skarin isn't afraid to impale, behead, dismember, and even splatter his enemies like Gallagher splattering watermelons with a large mallet. He can gain stronger special attacks and combos as he progresses into the game, and later he can buy and use fire bombs. 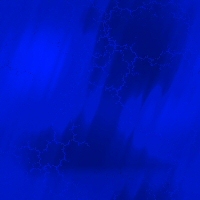 Skarin also has the ability to utilize the magical elements of ice, fire, and lightning to temporarily enhance his weapons with these elements as well as doing the same for any allies he may have near him at the time. While utilizing one of these elements, he can unleash a blast of whichever magic he is using at that time. 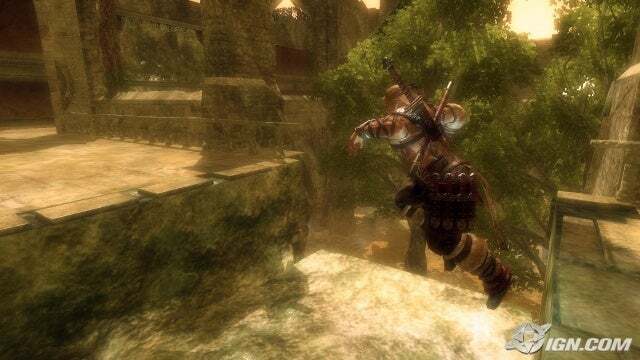 Skarin can parry and counter foes' attacks as well as climb up onto larger ones. Mighty though this warrior is, he cannot defeat the entirety of Hel's forces alone, for which reason he will spend much of his time scouring the landscape and freeing captive allies to build an army. 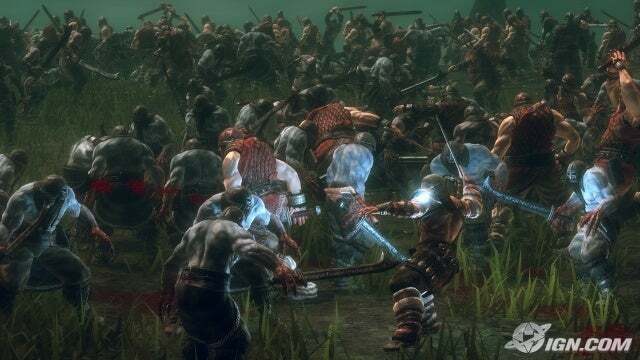 These armies will occasionally engage similarly large forces of enemies in dramatic, large-scale combat with literally hundreds of forces on screen simultaneously, clustered about in chaotic battle. These battles will often involve the siege of enemy strongholds, which get ever-larger and more difficult as the game progresses. 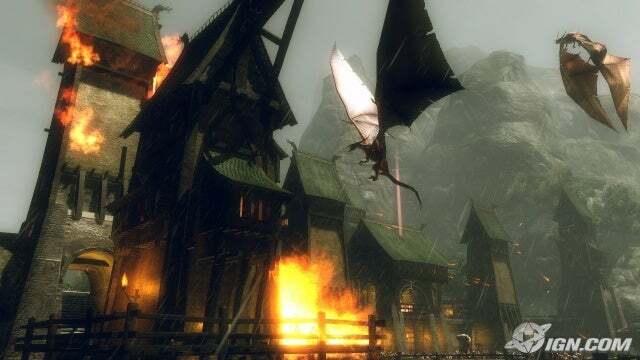 To aid Skarin in these sieges, he can gain the aid of dragons that can pick major strategic targets and incinerate them with calculated dragon strikes. Visually, the game is a mix of good and bad. It's most impressive to watch when there are huge numbers of forces on screen at once, but slow-down, pop-in, and seeing legions of NPCs that all look alike hurt a bit. The audio is riding in the same boat, with average-quality voice acting and sound effects but suffering from a lack of anything to hear outside of combat. The game isn't one of the most impressive present-gen titles to look at. It's a mixed bag of good and not-so-good. Legions of enemies and of your own forces all look the same. There's a lot of average dialog and the sound effects are sufficient but limited. Outside of the clatter of battle there isn't a whole lot to hear, save the rhythm of your own footfalls. The cinematic scenes are dramatic with a sort of Lord of the Rings kind of feel, but the story development is lacking. Skarin is bold, enough so to take initiative and perform actions instinctively rather than waiting on you for input. It's basically just hack-and-slash, but it never really gets old. You can learn a variety of special attacks and combos to keep things varied as well as utilizing different strategies to take down your foes. 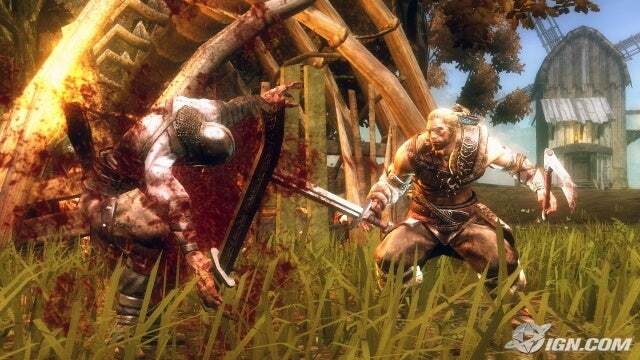 Dismembering and splattering your foes never gets old. 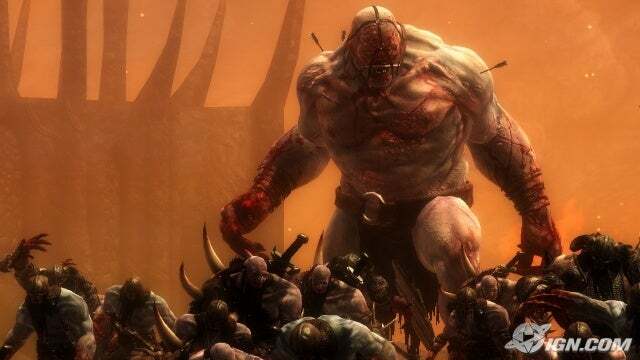 The game is a somewhat shallow hack-and-slash adventure, but it still manages to squeeze out some entertainment and admittedly I was pleasantly surprised. This game made me mad. I got stuck. Looks pretty cool. Looks like lots of blood spray in this game. Should of had Iceman help you.